Tinder now claims to have matched billions of online daters, with its daily number of swipes often surpassing a billion. Stats like these are some of the reasons why this dating app has gained large amount of news attention, as well as lofty valuations, amid claims that it is revolutionizing the online dating game. 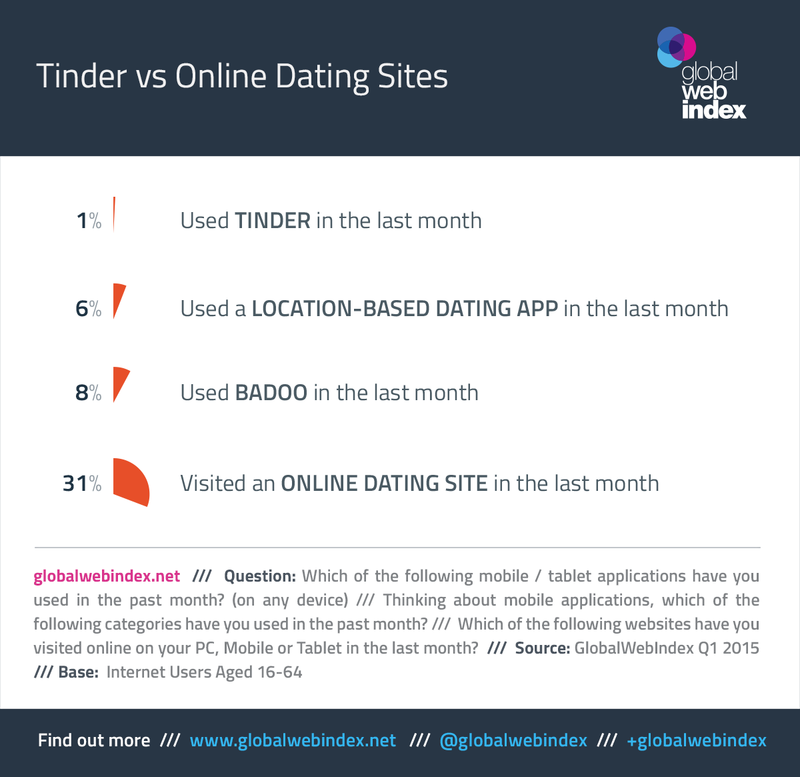 Drawing on GlobalWebIndex’s latest wave of research, here we take an in-depth look at the app to tell you 5 things to know about Tinder. 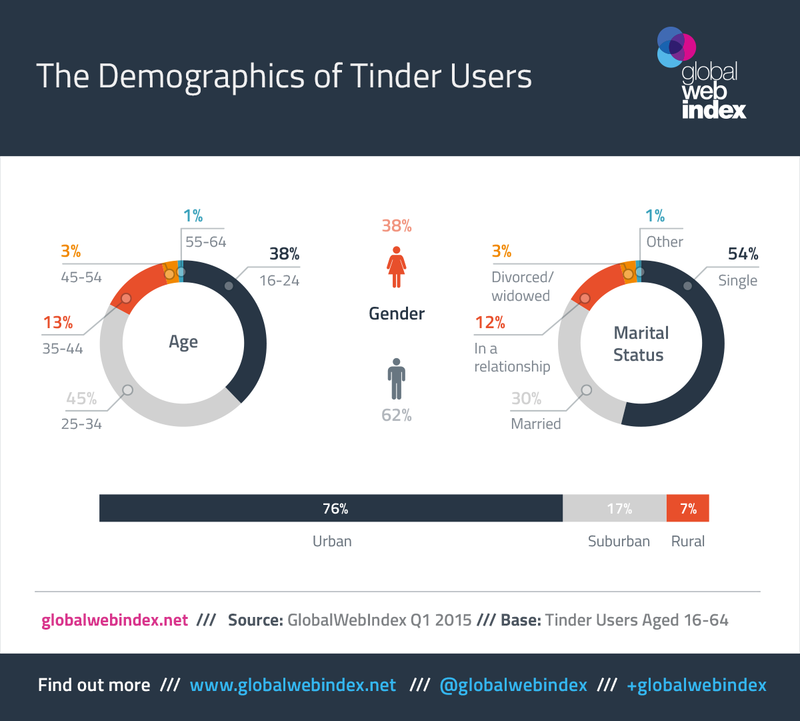 As of yet, it’s only 1% of internet users globally who are using Tinder on a monthly basis. It’s a similarly modest story when we look at location-based dating apps in general, with only 6% active on them. So, it’s clear that these new apps have yet to overtake traditional dating sites like Match.com, OKCupid and Chinese dating site Jiayuan. But there are some issues here for the online dating industry – the numbers visiting dating sites have flat-lined over the past two years. Tinder might not be No.1 now but there’s clear opportunity for expansion. 2. A quarter of Tinder users are already paying for online dating. Getting online daters to spend their cash has been a major issue for the online dating industry; currently, only 1 in 8 dating site visitors are paying for them. 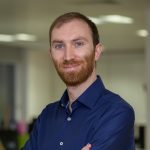 What’s more, the ad-based models that most free dating sites follow face a major challenge too – more than a third of dating site visitors say they regularly use ad-blocking software. Tinder is at a serious advantage here. 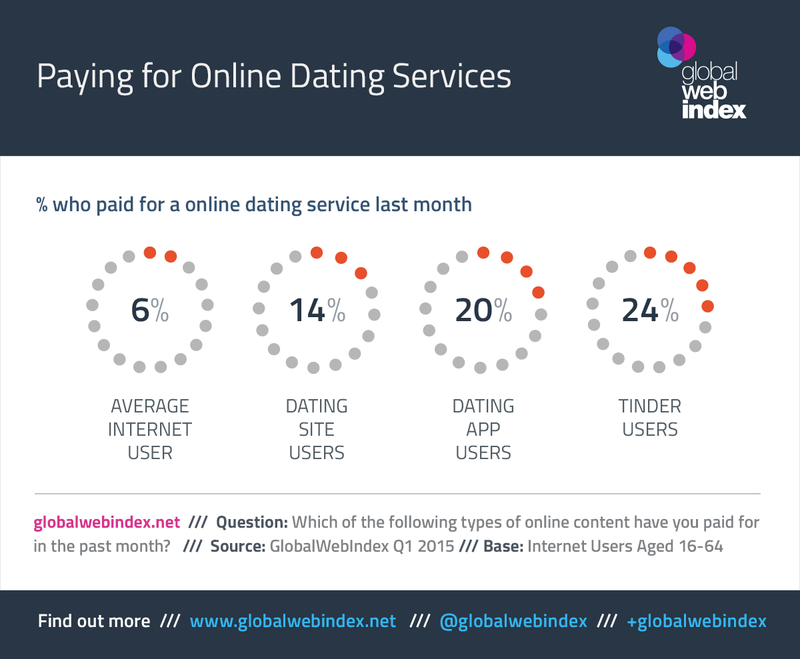 Already, one quarter of its user base say they are paying for online dating – giving it a notable over-index. If Tinder can convince these users to upgrade to Tinder Plus, its new premium tier, then it can bring in the revenue that its massive valuations have promised. 3. Tinder users aren’t exclusive – 70% are visiting online dating sites. Online daters like to keep their options open, and Tinder users are no different. Only a small section of Tinder’s user base are using this app alone to get their online dating fix. 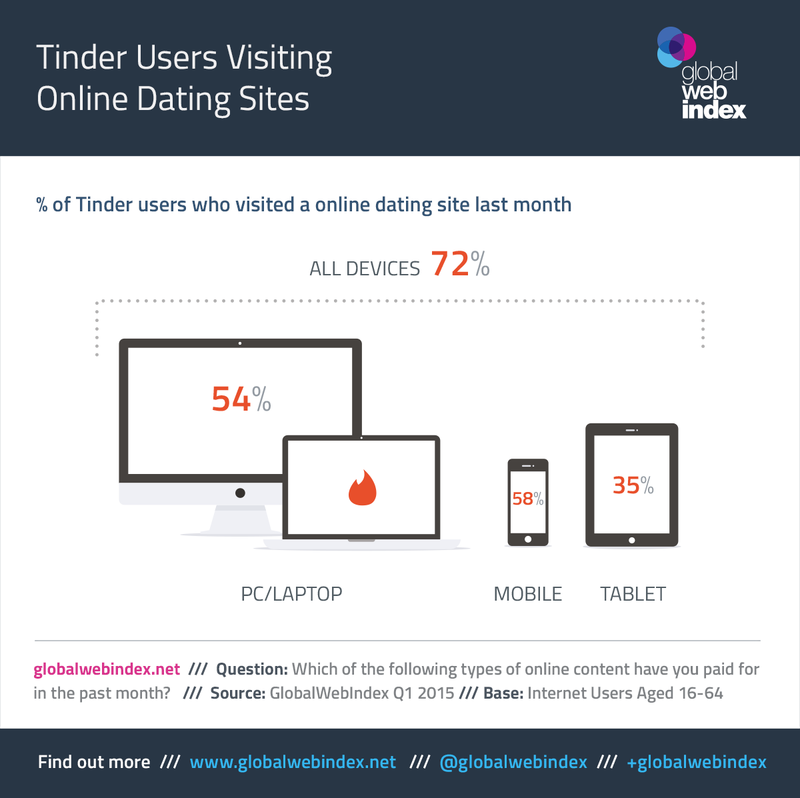 In fact, 7 in 10 Tinder users say they visited an online dating site last month. Importantly, mobiles are the most important access devices here, beating out even PC/laptops. Smartphones may be essential to Tinder but they also make it easy to check other competitor services. 4. Brands and advertisers should be paying attention to Tinder. While Tinder’s audience is as yet relatively small, it is worth the interest of advertisers and brands. 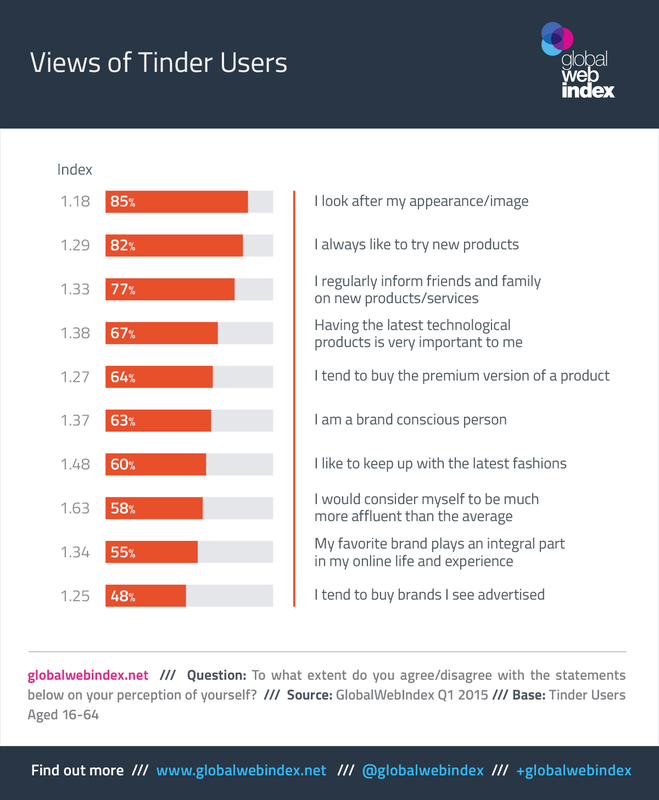 Two thirds of Tinder’s users think of themselves as brand-engaged, half say they tend to buy brands they see advertised and a significant 77% are telling their friends about new products. Across all of these attitudes, Tinder users are ahead of average. 5. Men outnumber women on Tinder – and many are in relationships. Looking at the demographics of Tinder users shows that 16-34s are the most enthusiastic age group and that this is an overwhelmingly urban audience. By gender, men outnumber women on Tinder (60:40) and, although half of its users identify themselves as single, a significant portion are already in a relationship – perhaps putting credence to Tinder CEO Sean Rad’s belief that that Tinder is not just a dating app but a ‘social discovery platform’.